Birmingham Magistrates have remanded four local men in custody, awaiting trial on burglary and robbery charges. The four face charges relating to offences which took place across South Birmingham, Halesowen and North Worcestershire between November last year and Thursday 11th April 2019. Nicholas Rothero (34) from Longbridge; Corey Rothero (18) from Northfield; Aaron Jones (28) of no fixed abode; and Tyler Greenway (28) of Northfield were charged with conspiracy to commit burglary, conspiracy to commit robbery and conspiracy to steal motor vehicles. 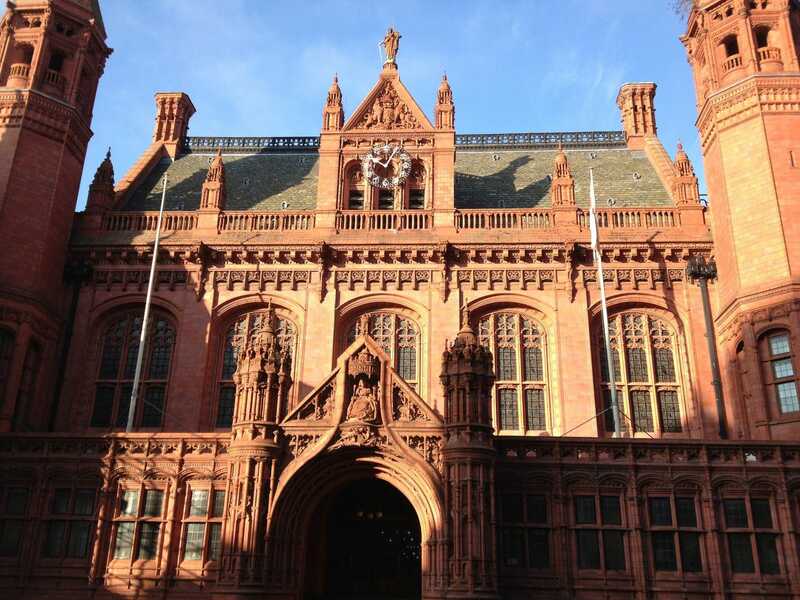 The men appeared at Birmingham Magistrates’ Court on Saturday 13th April. All four were remanded in custody to appear at Birmingham Crown Court on 10th May. The charges come as West Mercia Police continues to crack down on serious and organised crime as part of its Protect campaign.